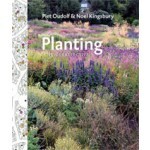 Planting, by famed landscape architects Piet Oudolf and Noel Kingsbury, is a groundbreaking moment in horticulture. 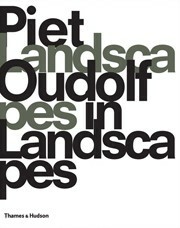 It is the first book to share Oudolf’s original planting plans and plant groupings and the only book to explicitly show how his gardens and landscapes are made. 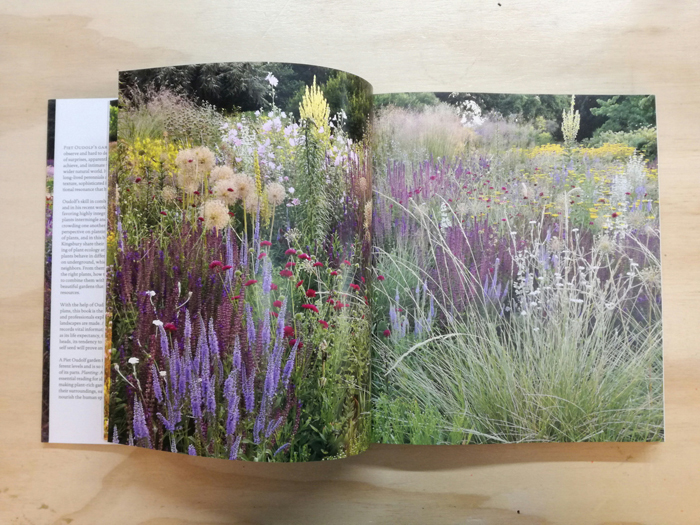 An intimate knowledge of plants is essential to the success of this approach and Planting makes Oudolf’s considerable understanding of plant ecology and performance accessible, explaining how plants behave in different situations, what goes on underground, and which species make good neighbors. 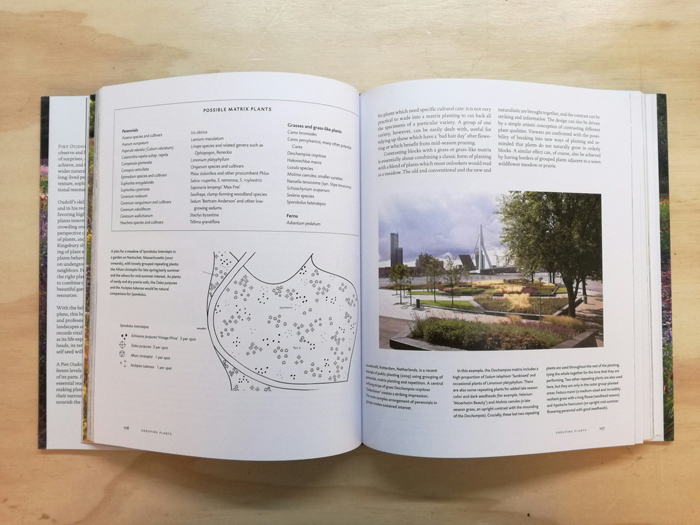 Extensive plant charts and planting plans will help you choose plants for their structure, color, and texture as well as the way they perform in the landscape. 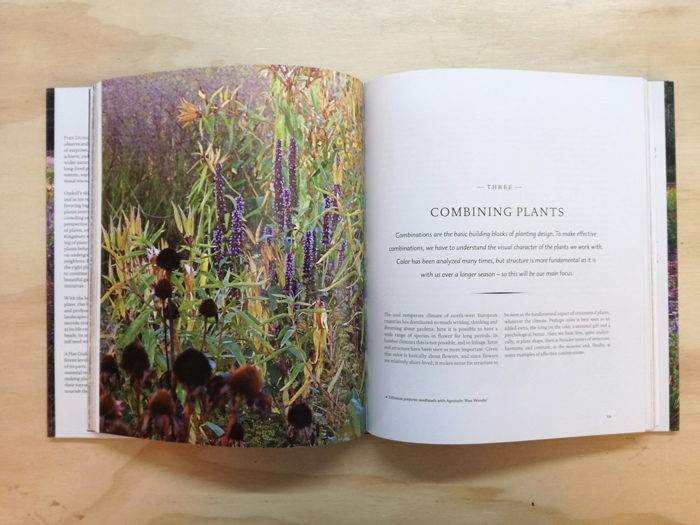 A detailed directory, with details each plant’s life expectancy, the persistence of its seedheads, its tendency to spread, and propensity to self-seed, is an invaluable resource. 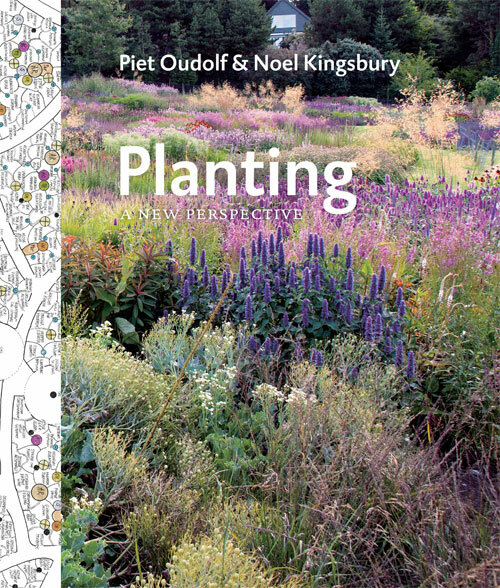 Planting is an essential resource for designers and gardeners looking to create plant-rich, beautiful gardens that support biodiversity and nourish the human spirit.